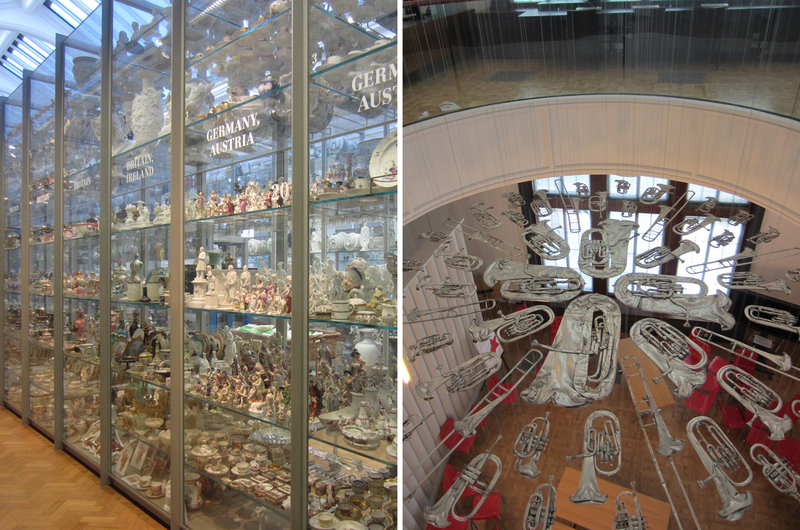 London is such a museum-rich city that some people may find it hard to decide which one(s) to visit. 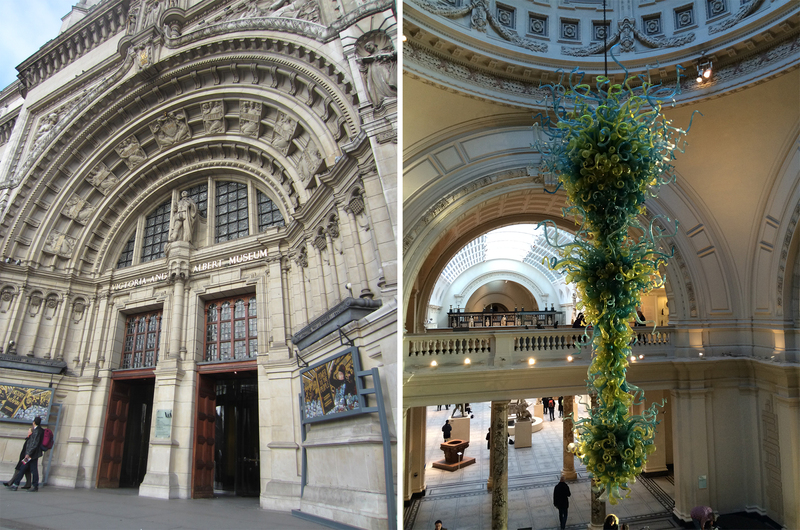 For me, the Victoria and Albert Museum topped the list and did not disappoint. 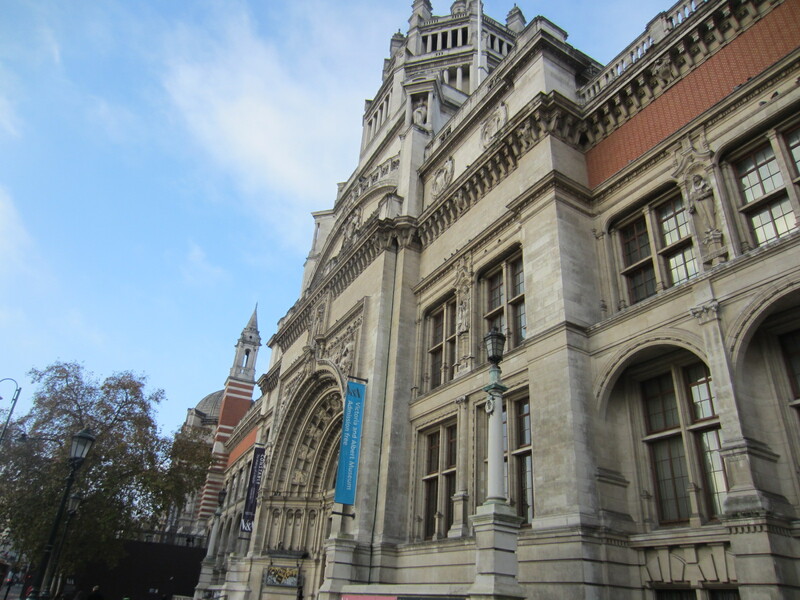 Born out of the Great Exhibition of 1851, the museum’s namesakes Queen Victoria and Prince Albert were huge supports of the arts and sciences and making education accessible to the public. 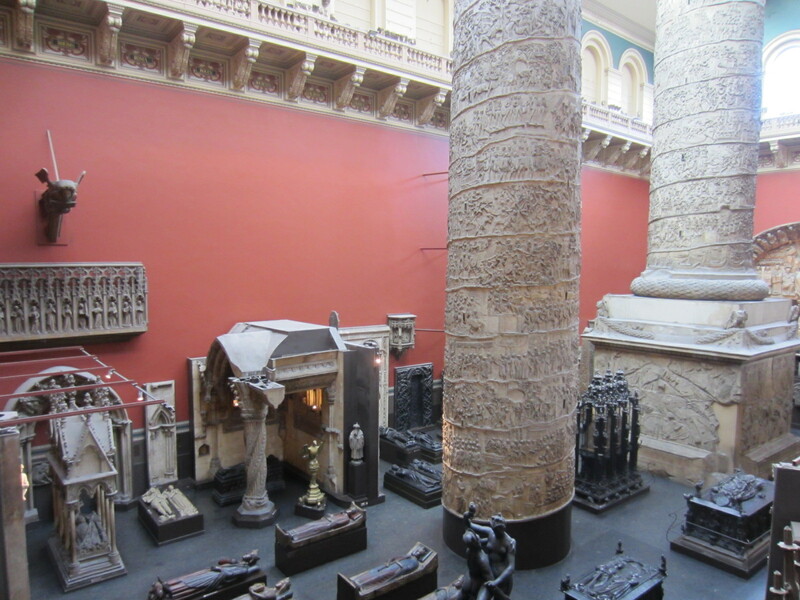 In fact, the money generated from the Great Exhibition was used to fund the V&A as well as the National History Museum and Science Museum. 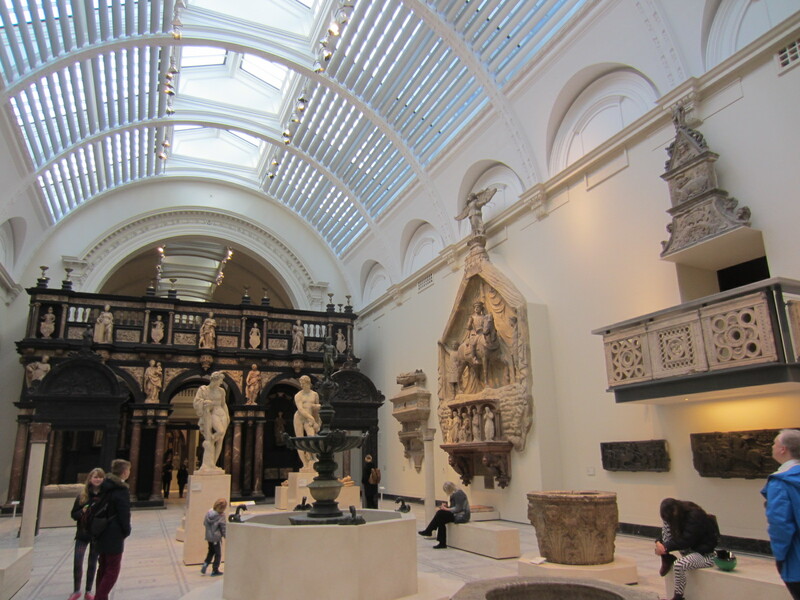 Located in South Kensington, the V&A is the world’s largest museum of art and design, with 145 galleries spanning a variety of periods and styles across 5,000. So there’s definitely no shortage of things to discover. Thank you! 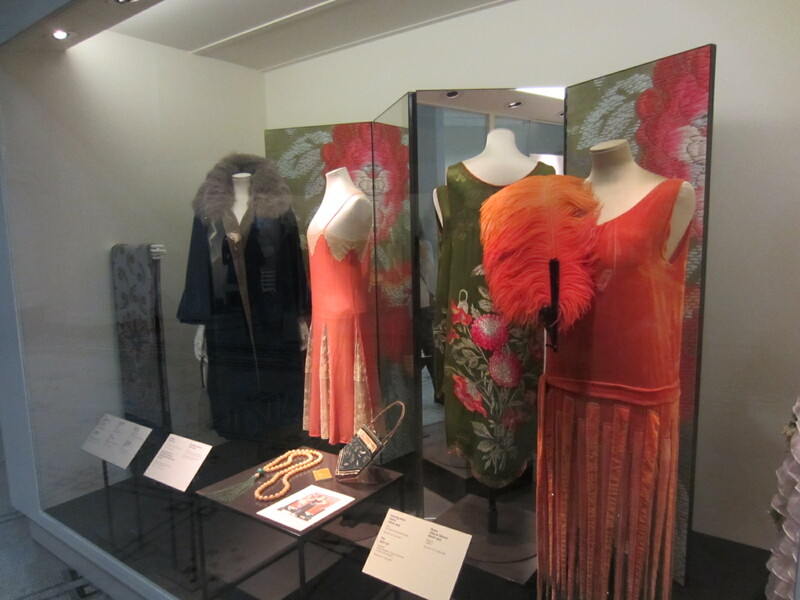 The fashion exhibit was definitely my favorite too!